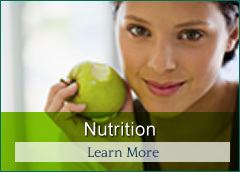 We offer a number nutritional services, from diet and detox, to supplementation. Dr. Leong Wong is here to help you on your path to total health and wellness. Become a patient today! 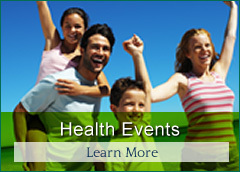 Call Impulse Health and Wellness at (604) 951-8959 today!